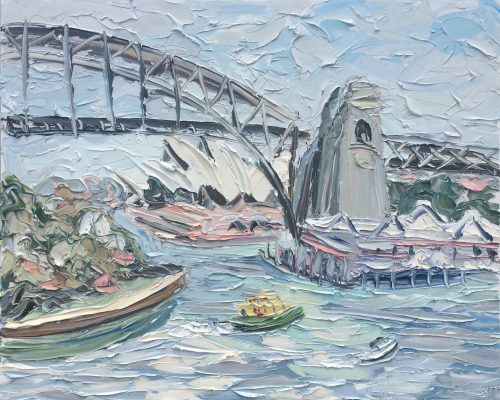 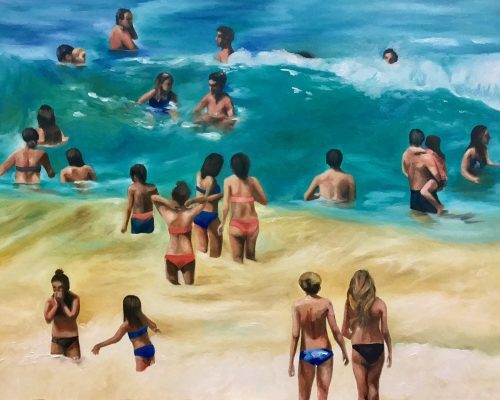 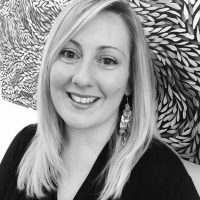 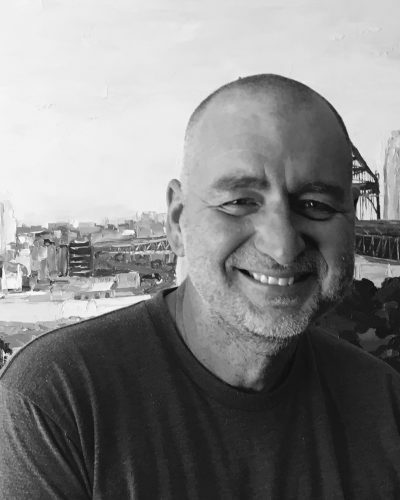 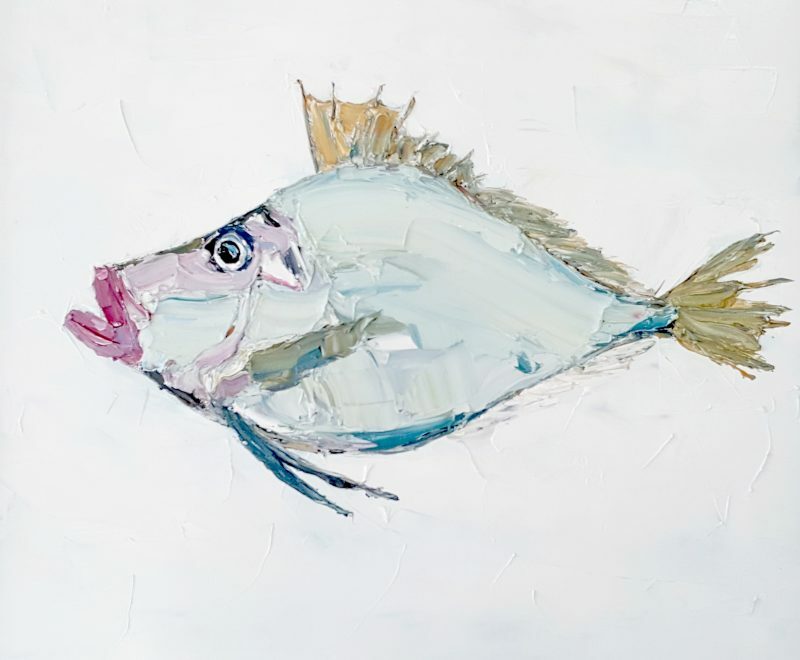 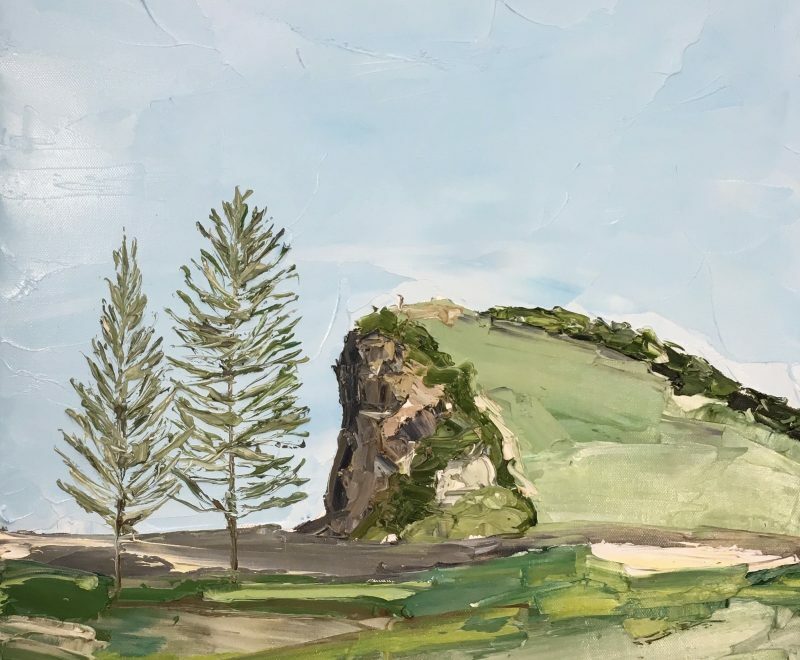 This month the KAB Gallery team are excited to officially welcome Sydney based impressionist artist Simon Buchan to our stable. 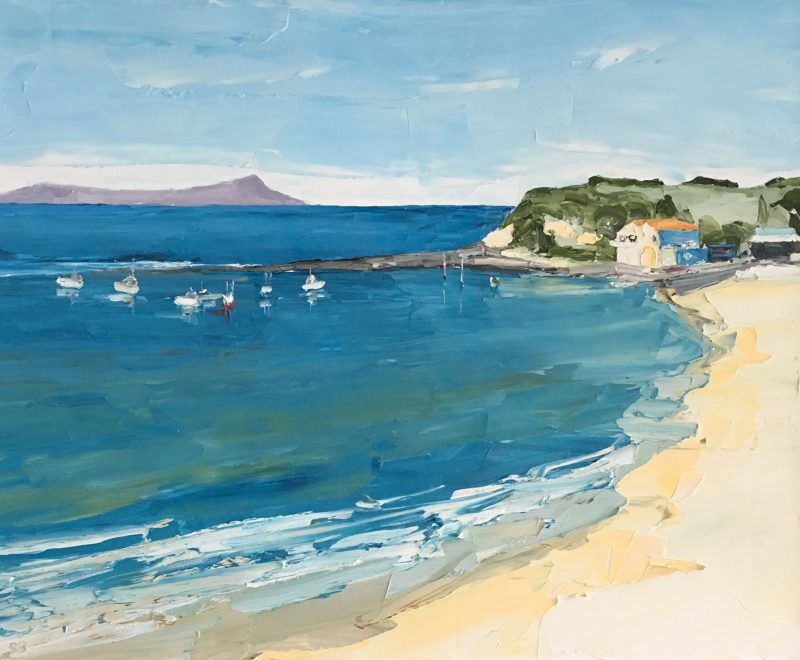 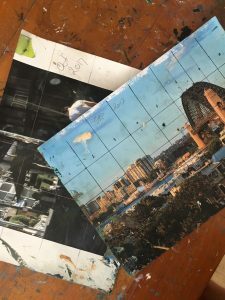 Focusing mainly on landscape and cityscape scenes, Simon’s impasto style married with his judicious use of colour and form are hallmarks of his evolving body of work. 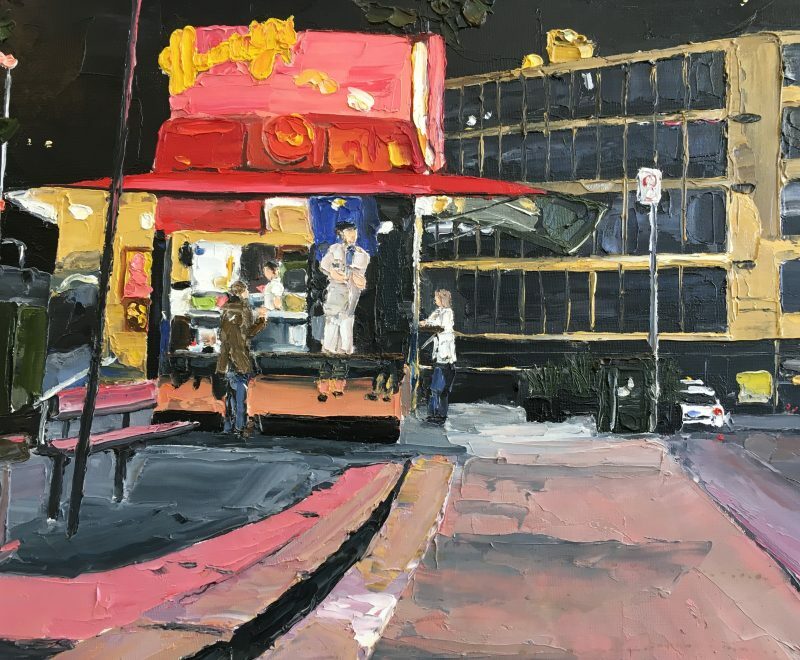 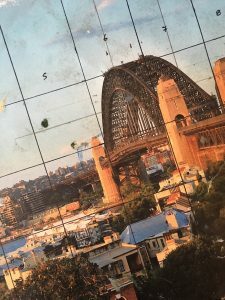 Simon’s popular night series features many iconic Sydney locations which stand out to us all in the night – each created with vibrant contrasting colour and uncanny perspective. 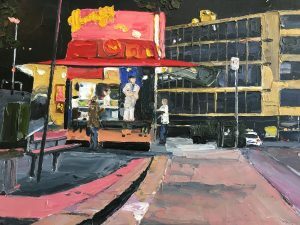 While many artists struggle with perspective and spatial detail, this is the main aspect of painting Simon enjoys the most. 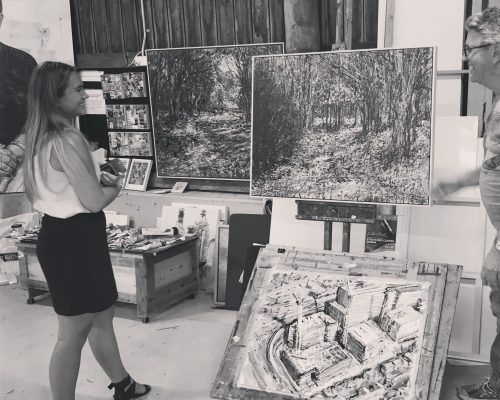 He works mainly from his studio, referencing photographs and other material to produce his beautifully detailed true-to-life works. 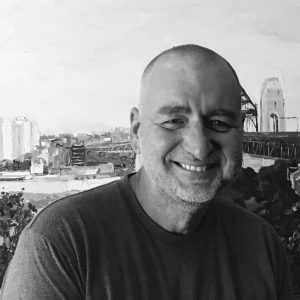 As a professional artist he is extremely dedicated to his practice, working tirelessly until completely satisfied with each piece. 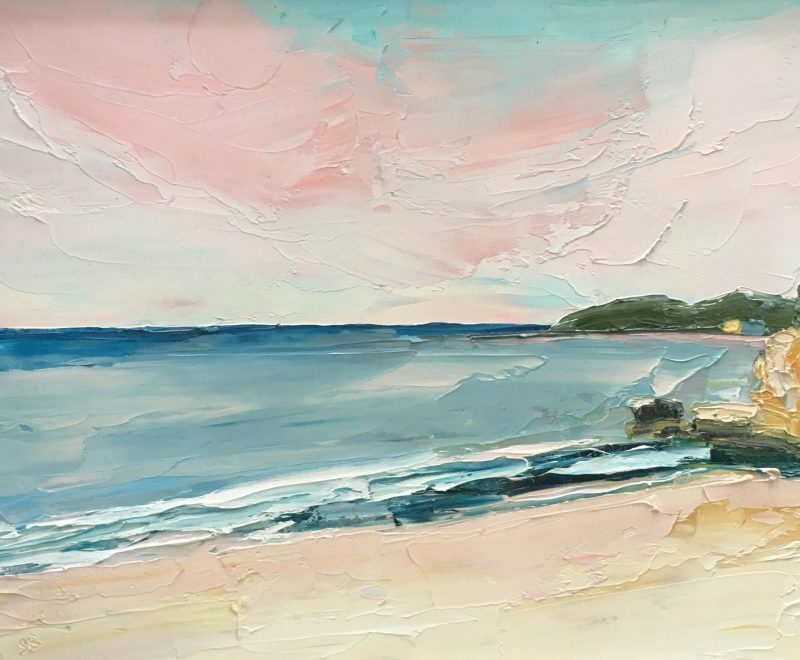 He explained that he prefers to start painting early in the morning – his “peak time for progress”. 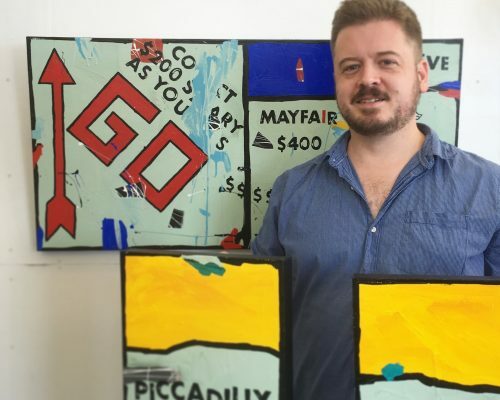 He is a completely self-trained artist, inspired by contemporary artists Nicholas Harding, Ashley Frost, Guy Maestri and Amanda Penrose Hart. 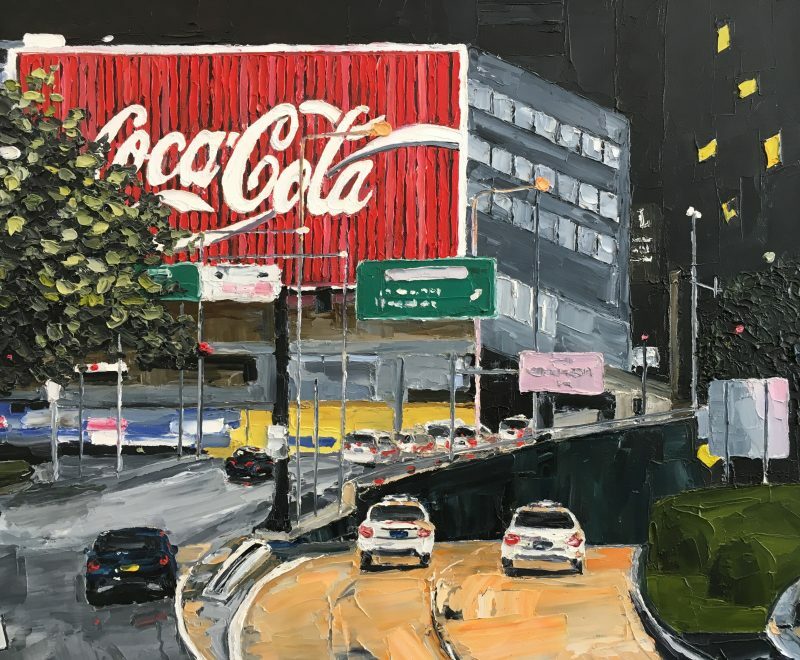 While it’s interesting to observe that these artists could all be described as having a more loose expressive style than his own, Simon nonetheless enjoys and feels inspired by their work. 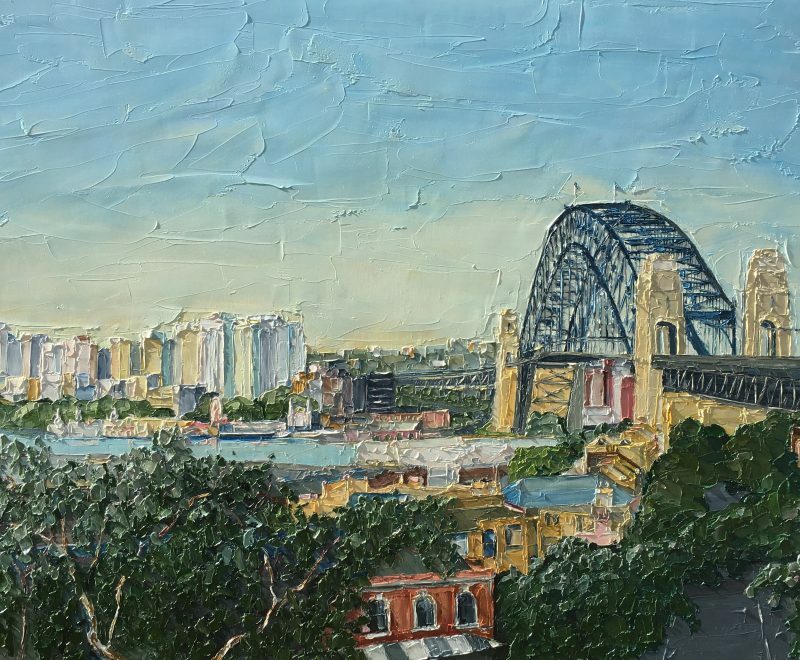 Simon brings a new level of clarity to his practice of art and the impasto style. 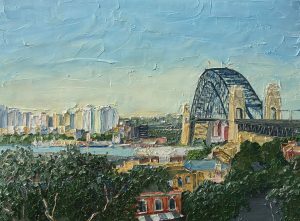 His style is quite detailed and tight considering his love of applying paint expressively with the palette knife. 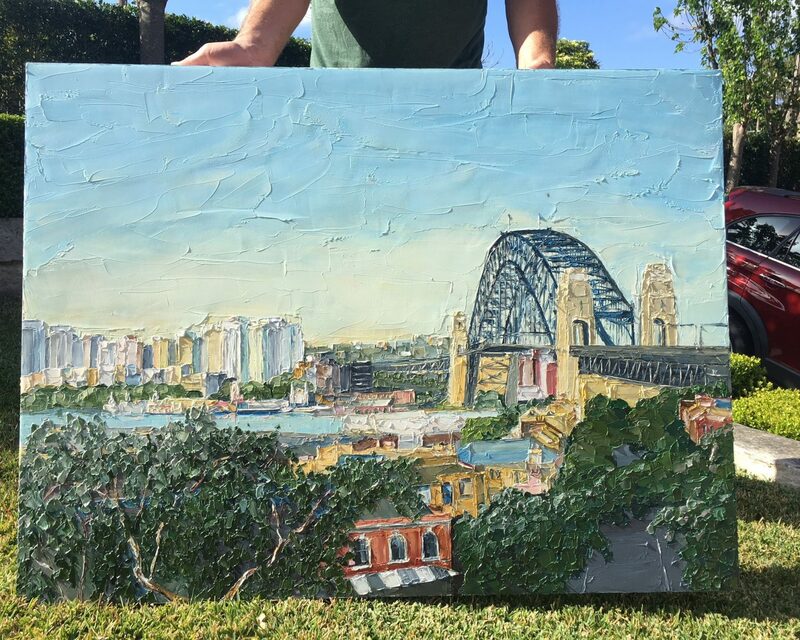 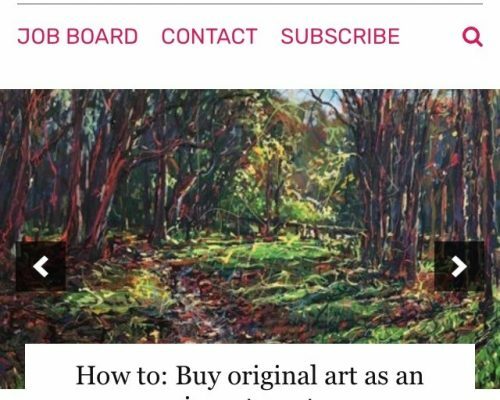 It is certainly a unique style and technique – palette knife paintings are usually borderline abstract whereas Simon’s are relatively true to form and realistic. 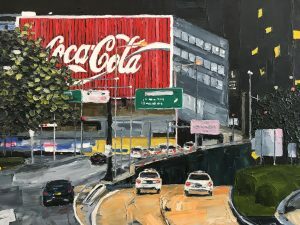 His colours are bright and joyful, even the dark night scenes are vibrant and energetic. 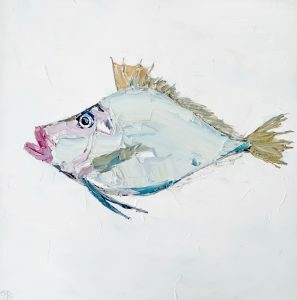 KAB Gallery proudly represents Simon Buchan and several new works are being prepared for exhibition in the new year.